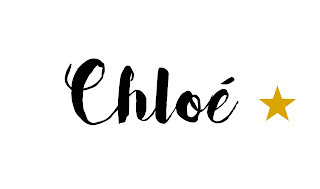 In this list I'm going to be sharing some of the make up and beauty items that I've been looking at recently, but that I unfortunately can't get. There's a mixture of high end items that are outside of my price range and also some cheaper products that are just harder to get here in the UK. This has such beautiful shades, there are both highlight and blush options. It gives you a chance to sample 5 of their products in 1, so the only slight negative is that the amounts you get are smaller. As this was a special edition it's not that widely available any more but I had to include it as I've heard so many great things. The packaging of this palette is just so lovely. The shades are all fairly natural colours so I 'd be able to use them on a daily basis. From looking at swatches they're all really pigmented shades which I love and my favourites are Funny Girl and Rocker. Again, the packaging for these are so so cute! I swatched one of the blushes when I was shopping in London last week and they are so pigmented and shimmery and you get quite a lot of product. The new shade Sparkling Bellini is particularly beautiful. There is a dupe of these blushes that retails for only £4.99 rather than the £22/24 so that could be a good option as an alternative. I love liquid lipsticks and Jeffree has an awesome collection with so many options including some more 'out there' colours. I love Androgyny and Masochist, there are others that I like such as Blow Pony, Abused and Breakfast at Tiffany's but I'm not sure that I could pull those bold colours off. Unfortunately, most of the shades are sold out on the US site at the minute and it's even harder to get them in the UK. He also just released an eyeshadow palette which is pretty cool too! Elsa is one of my favourite French Youtubers (I mentioned her here in my favourite youtubers post) and she has her own makeup collection including these lipsticks. 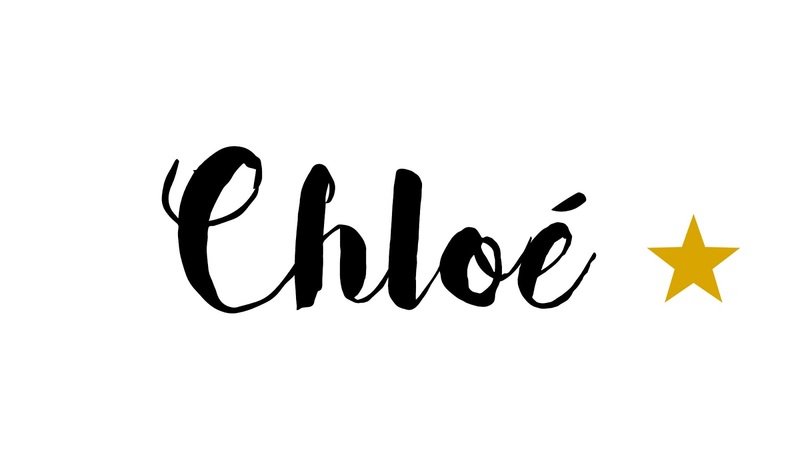 My favourite shade from the 'Chic' line is SuperStar and from the originals I'd go for Stilettos Red. Unfortunately, since these are shipped from France the postage price is quite high so that has made me a bit more reluctant to order any as of yet. I can't even narrow it down to specific products, everything I've seen is so lovely and also very affordable. It's such a shame that it's difficult to get their products here in the UK. When I'm in the US later this year I'm going to make sure that I get some of their liquid lipsticks at least as they're the products that I've heard so much about! 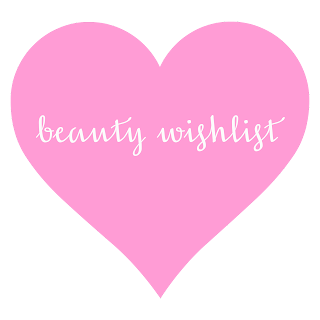 I have a pinterest board below too which has even more of my wishlist picks! 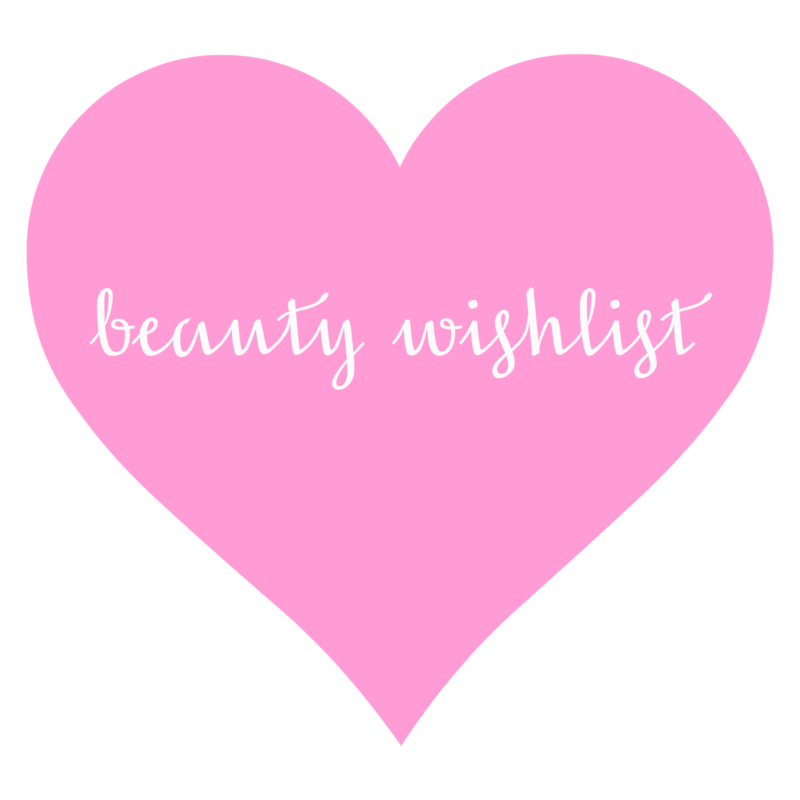 What are some of the products you have on your wishlist? I totally want the Becca palette too!! Great wishlist!!! Great picks! I've been looking for new lipsticks lately, so I'll have to try out the liquid and matte lipstick for sure! I also want some of these.